World cinema has seen an increasingly great number of overlooked and smaller features work its way onto the market over the past five years due to booming cinematic movements around the world, help of a stronger online presence both in the ability to showcase and discuss these features, and cheaper ways of making films. The hype and technology afforded filmmakers all over the world has grown exponentially as people become ever more interactive and connected to cinematic movements and styles outside the mainstream. The following are 15 films that are truly some of the best and most overlooked films of the decade so far and almost all of them are readily available for viewers in North America. A. With the exceptions of Aramaki and Like Someone In Love, the first time the author viewed every film included below was in a theatrical setting which ultimately developed a different experience and bias for me than viewing these films in a home or non-theatrical setting so an exploration of these films under different initial viewing circumstances could be an interesting counterpoint to this list. B. The author is also painstakingly aware of the fact that there are no female directors included in this list, something that very much disconcerts me but is ultimately what happened when narrowing down the features. Directors such as Jane Campion, Claire Danes, Dietrich Bruggerman, Catherine Breillat, and ZeresaneyMehari among many others have been creating exemplary cinematic achievements throughout this decade and every other during cinemas history. 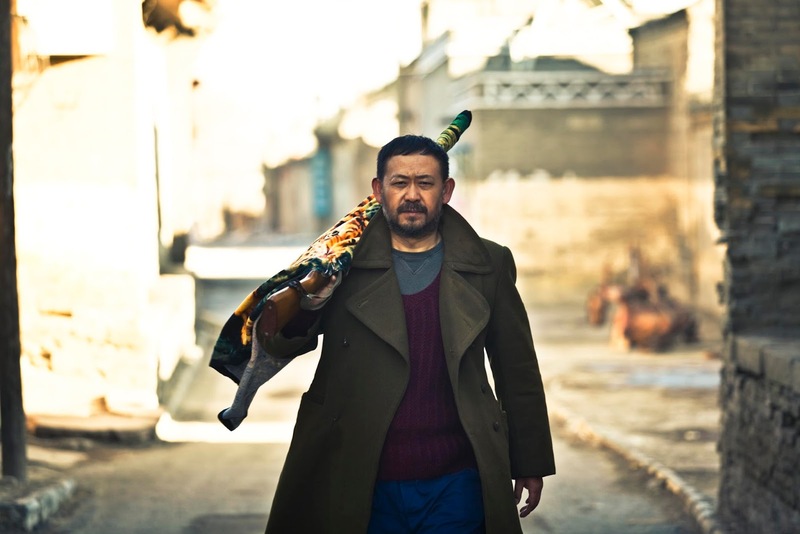 Jia Zhangke’s multifaceted rumination on the root of crime and various circumstances that can lead to criminal activity in modern day mainland China is a poignant and concise epic. Isamu Hirabayashi is one of the great cinema artists to emerge in the 2000’s. Originally a graphic designer for an advertising company, he quit his job in order to work in film. His short film Aramaki is a single 25-minute static shot of a man arriving deep in the woods to do his preparations before committing suicide. One of the best documentaries of the past five years just so happens to be directed by one of the masters of the American documentary, Frederick Wiseman (Titicut Follies). 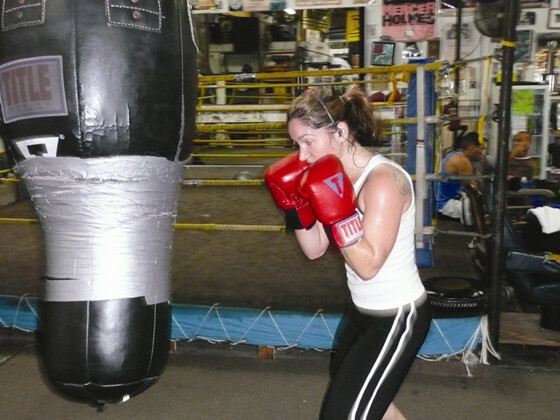 The film explores the ins-and-outs of a boxing gym in Austin, Texas. Wiseman focuses on the training regiments and mental and physical drive of clients from all walks of life on their way to achieving personal goals. Whether it be to get back in shape, become the prize fighting champion, or help learn a combative sport for safety and stimulation outside of work, Wisemans camera examines the multifaceted dimensions of various Americans and the implications of exercise and routine training. Hard to Be A God is the posthumous swan song of Russian director Alexei German, a name prolific in his native country but unfortunately far more obscure overseas here in America. Based on a Russian novel of the same name by authors Arkady and Boris Strugatsky, the film follows a group of scientists sent to the planet Arkanar in order to help them advance as a society out of their own medieval times. 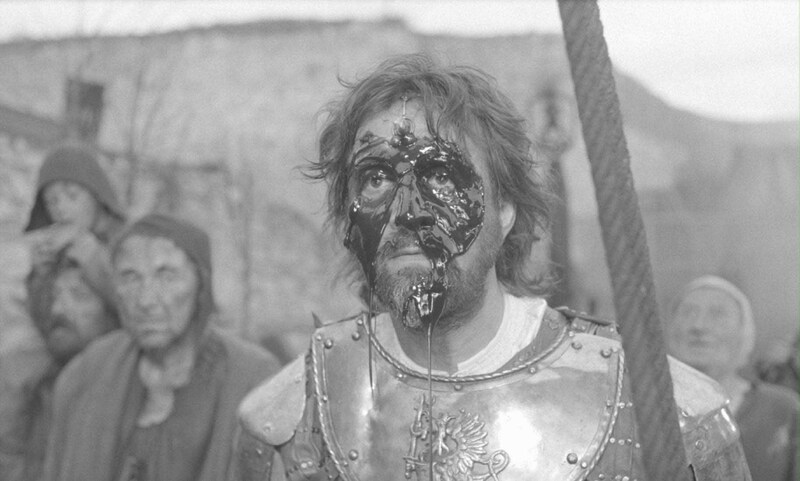 The stark black and white photography coupled with what might be the most viscerally queasy and down right disgusting mis-en-scene and set design make Hard to Be A God is one of the most visually unsettling movies in a long time, maybe ever. It is also a life-affirming movie of monumental measure and one that saw German spending most of his adult life attempting to realize. IMDb has Horse Money listed as a documentary (as of March 2015), an interesting an often fairly true representation of Pedro Costa’s work examining the marginalized people of Portugal, specifically those that are residents of the Fontainhas ghetto in Lisbon. In fact, Horse Money is not a documentary but an examination of a recurring character from Costa’s last film Colossal Youth, Ventura. 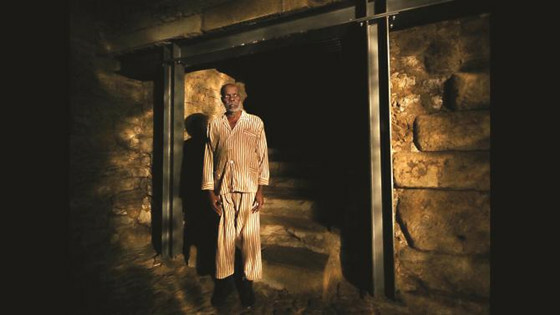 A mid-70’s Cape Verdean immigrant, Ventura serves as the polemical basis of the films free floating narrative, focusing more on flashbacks and a detailed series of vignettes the ultimately examine how the military of Portuguese government are viewed in the eyes of those living in the slums rather than a traditional three-act structure. Horse Money is one of the most irreverent films of the past five years (one could effectively make the argument that it is based more in the ideology and narrative structure of still photography rather than the cinema at times) but is also a truly confounding and exploratory work of cinema. Modern Japanese master HirokazuKoreeda’s two films released in the past 5 years, 2011’s I Wish and 2013’s Like Father, Like Son both deal with the separation of immediate family members (specifically those of adolescent males) and the effect that these circumstances have on parental relations as well as those of the children themselves. I Wish tells the story of two brothers who become separated due to their parents divorce. The older brother Kohichi and younger brother Ryunosuke are played by real life brothers Kohki and OhshiroMaeda, who both deliver highly nuanced and impressive performances as they discover the sense of longing to be back together and the magical possibilities that might allow them to see each other. Made by the Sensory Ethnography Lab at Harvard University, Leviathan is one of the very best documentaries of the past five years as well as giving this writer the single most interesting theatrical experience of that same time period. An experimental exercise in what many would label as “pure cinema”, Leviathan examines long stretches of time aboard of commercial fishing vessel off the coast of Massachusetts. 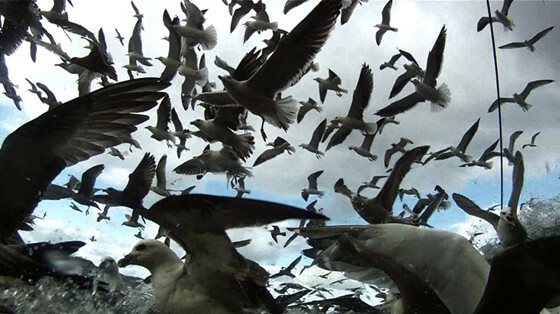 Utilizing the versatility of GoPro equipment Castaing-Taylor and Paravel allow the viewer to become fully immersed the tedious routines of fisherman and ponder on the expectation of the moving image along with the dangers and implications of life aboard a fishing vessel.